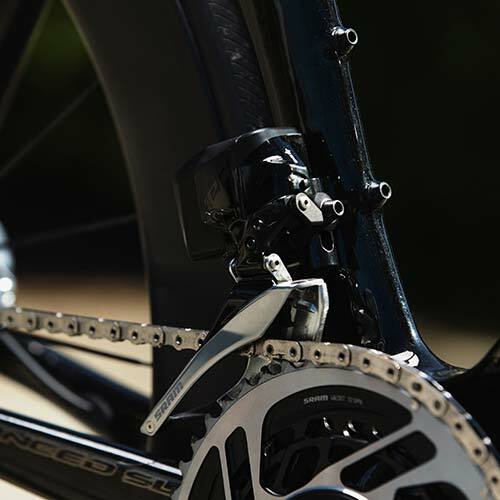 With the introduction of SRAM’s new new wireless electronic 12-speed road groupset, RED eTap AXS, Giant has created two new pro-level race machines to optimize the advantages of this cutting-edge componentry. 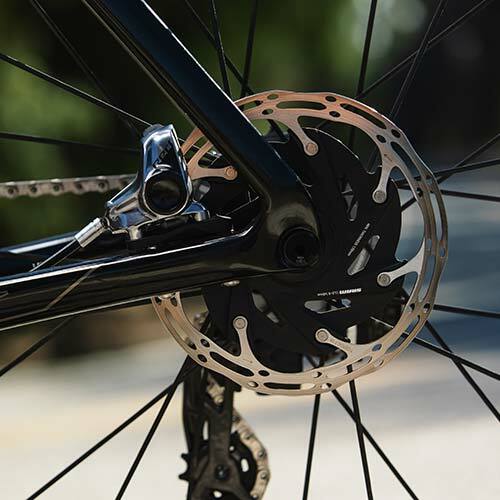 The TCR Advanced SL Disc RED and Propel Advanced SL Disc RED are each integrated with this premium groupset to blend our unrivaled composite frame engineering with intuitive drivetrain components that deliver a wider range of gears, precise control, and incredible insight into the performance of both you and your bike. 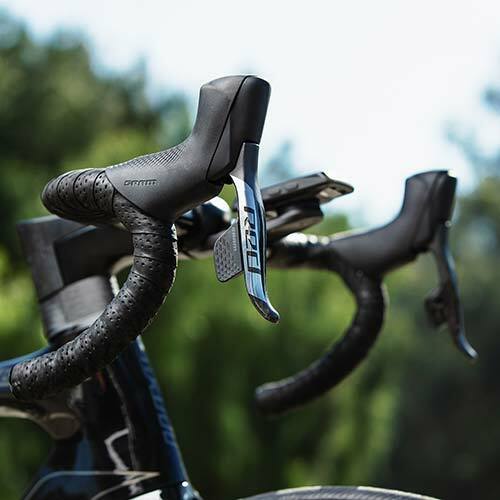 Road riding is changing. The old limitations no longer apply. 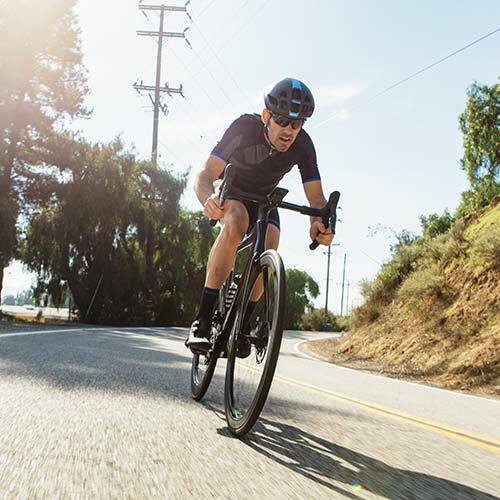 Game-changing innovations and bikes like the TCR Advanced SL Disc RED and Propel Advanced SL Disc RED not only help you ride farther and faster. They dare you to push your own boundaries and reimagine what’s possible.